Welcome to Trautmann Middle School, Home of the Mighty Shorthorns! We are very proud of the entire Shorthorn Community. Here at TMS, we strive for EXCELLENCE and through the efforts of a committed faculty, staff, students and strong parental involvement we can confidently say that we have established a reputation for being among the best Middle Schools in town. Trautmann Middle School believes in the dignity and worth of each individual, and therefore, will strive to promote student success by inspiring integrity, compassion, respect, and lifelong learning through the shared responsibilities of all faculty, students, parents and community members alike. The National Forum to Accelerate Middle-Grades Reform and the Texas Association of Secondary School Principals (TASSP) as part of a national recognition program have designated Trautmann Middle School in Laredo, TX and United lSD as a Texas Schools to Watch! Trautmann MS joins approximately 30 other campuses across Texas with this distinction and honor. Trautmann MS will be recognized in Austin at the Making Middle School Matter Symposium hosted by TASSP on March 3-5,2019. 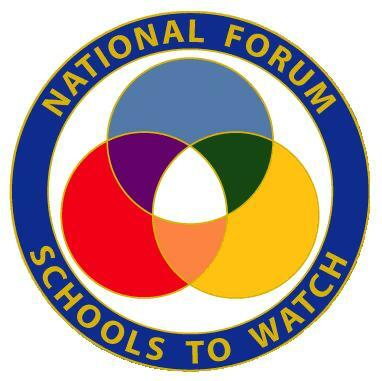 They will be recognized nationally with other Schools to Watch from across the country in Washington DC at the national forums National Schools to Watch Conference on June 27-29,2019. State leaders selected Trautmann MS for its Academic Excellence, Developmental Responsiveness, Social Equity, and Organizational Structure and Processes. In addition, Trautmann MS has strong leadership, teachers who work together to improve curriculum and instruction, and a commitment to assessment and accountability to bring about continuous improvement. 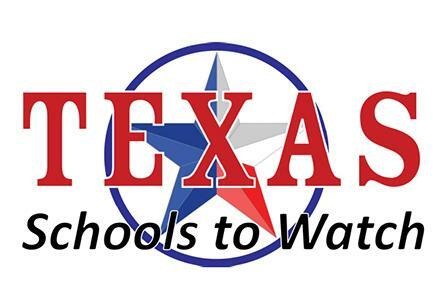 Billy Pringle, State Director for Schools to Watch in Texas and TASSP Associate Executive Director for Middle-Level Services, stated, "We congratulate principal Leticia Menchaca and her staff, students and parents for being a campus that does great things for all of their students. This school has demonstrated that a high-performing middle school is a place that focuses on academic growth and achievement. Trautmann MS is a place that recognizes the importance of meeting the needs of all students and ensures that every child has access to a challenging high-quality education." Archie E. McAfee, Executive Director for TASSP also stated, "It is an honor for TASSP to recognize Trautmann MS in United lSD, this school is a model for other middle schools all across Texas!" The Schools to Watch selection process is based on a written application that requires schools to show how they meet criteria developed by the National Forum to Accelerate Middle Grades Reform. Schools that appeared to meet the criteria were then visited by state teams, which observed classrooms, interviewed administrators, teachers, students, and parents, and looked at achievement data, suspension rates, quality of lessons, and student work. Schools are recognized for a three-year period, and at the end of three years, they must demonstrate progress on specific goals in order to be re-designated. Unlike the Blue-Ribbon recognition program, the Schools to Watch program requires schools to not just identify strengths, but to also focus on areas of continuous improvement; thus, the three-year re-designation. Launched in 1999, Schools to Watch began as a national program to identify middle-grade schools across the country that were meeting or exceeding 37 research-based criteria developed by the National Forum.  The Forum developed a website. https://www.middlegradesgorum.org/https://www.middlegradesgorum.org that features online tours of schools, as well as detailed information about selection criteria used in the recognition program. There are now 17 states which have trained Schools to Watch State Teams with more than 480 schools recognized across the country. "We are pleased that our Schools to Watch program has shown that schools can meet high academic expectations while preserving a commitment of healthy development and equity for all students," said Ericka Uskali, National Forum Executive Director. "These Schools to Watch are indeed special; they make education so exciting that students and teachers don't want to miss a day. These schools have proven that it is possible to overcome barriers in achieving excellence, and any middle-level school in any state can truly learn from their examples," Uskalisaid.